The “Pretty Girls“ Music Video Is Out! 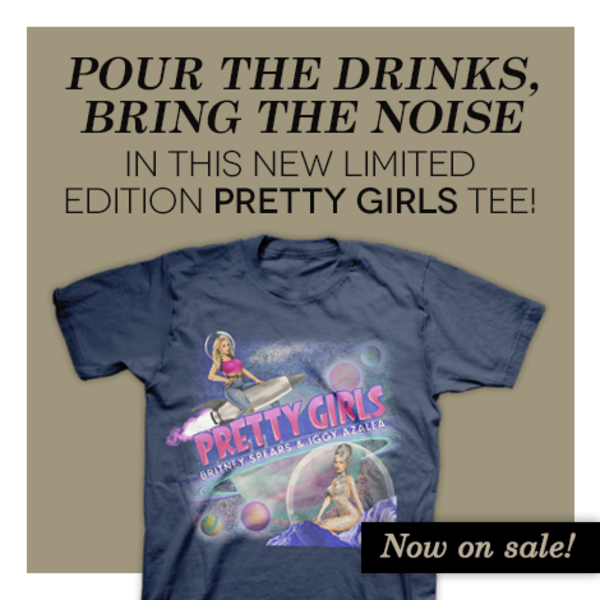 New “Pretty Girls“ Tees Now Available! New “Piece Of Me“ Dates Announced! New single “Pretty Girls“ with Iggy Azalea out now! First Look from the Set of "Pretty Girls"